Quality and audit departments must move rapidly to keep up with the volume of — and business demand for — data. 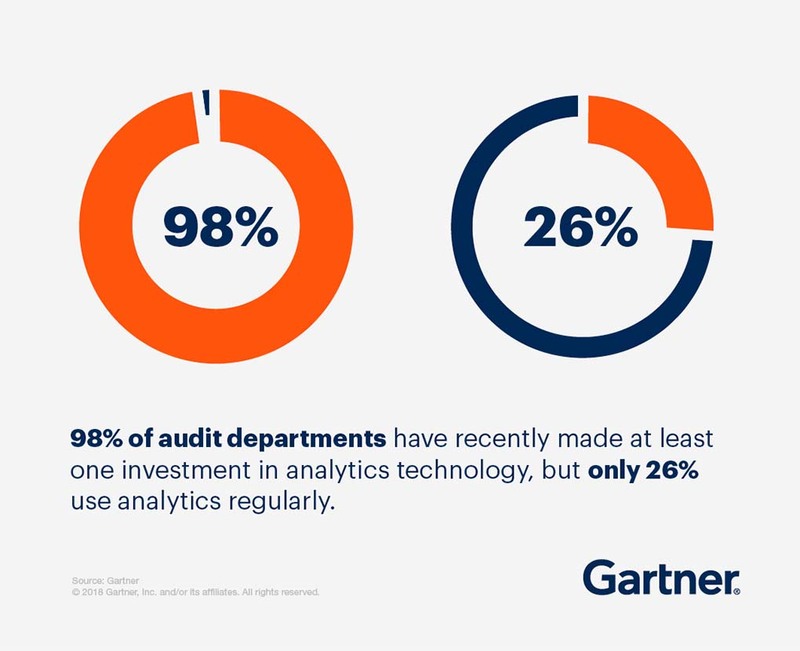 In fact, 98% of audit departments have recently made at least one investment in analytics technology, but only 26% use analytics regularly. Learn how to deliver analytic insight by focusing investments on staff enablement rather than on technology alone.